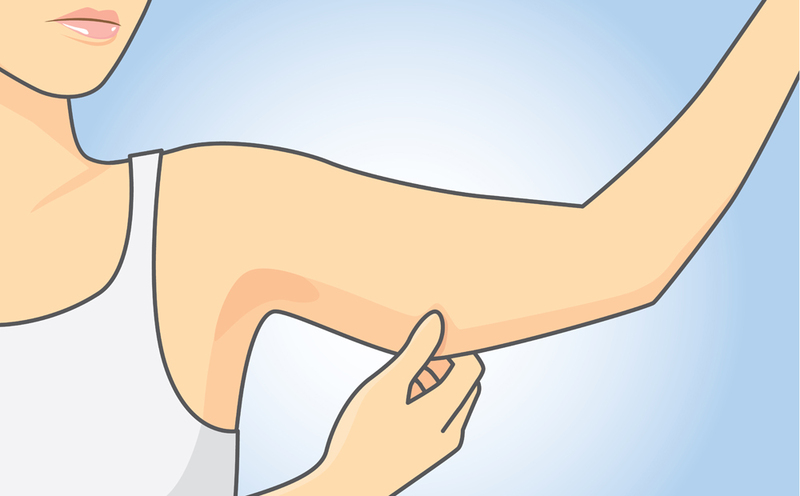 If You Do THIS For 6 Min Every Other Day For 1 Month You Will Get Rid Of Those Flabby Arms For Good! Johnna teaches us how to get toned and lean arms without needing weights. You can use no weights or even open your pantry and use cans or water bottles.